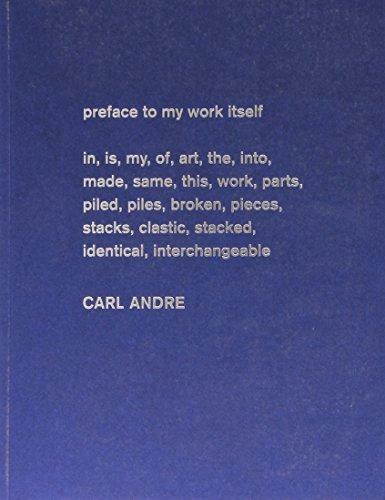 A major retrospective catalogue on the career of minimalist sculptor and poet Carl AndreCarl Andre (b. 1935) redefined the parameters of abstract sculpture in the 1960s and 1970s. 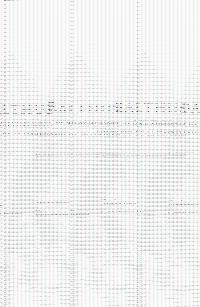 He was a highly influential voice in the American minimalist movement, recognized for his ordered linear and grid formats. 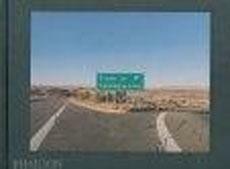 In the early 1960s, Andre’s creative focus shifted to writing poetry when he took a job as a freight brakeman and conductor for the Pennsylvania Railroad. His poems echoed and extended the themes in his sculptural work, and his experience with the railroad significantly influenced his choice of materials in later years. In this stunning catalogue, which accompanies the first retrospective of Andre’s work since 1970, the artist’s legacy is examined in eleven essays by international scholars. The book presents a broad range of sculpture made over the past fifty years, including Andre’s emblematic floor and corner pieces, highlighting his radical use of standardized units of industrial material such as timber planks, concrete blocks, and metal plates. 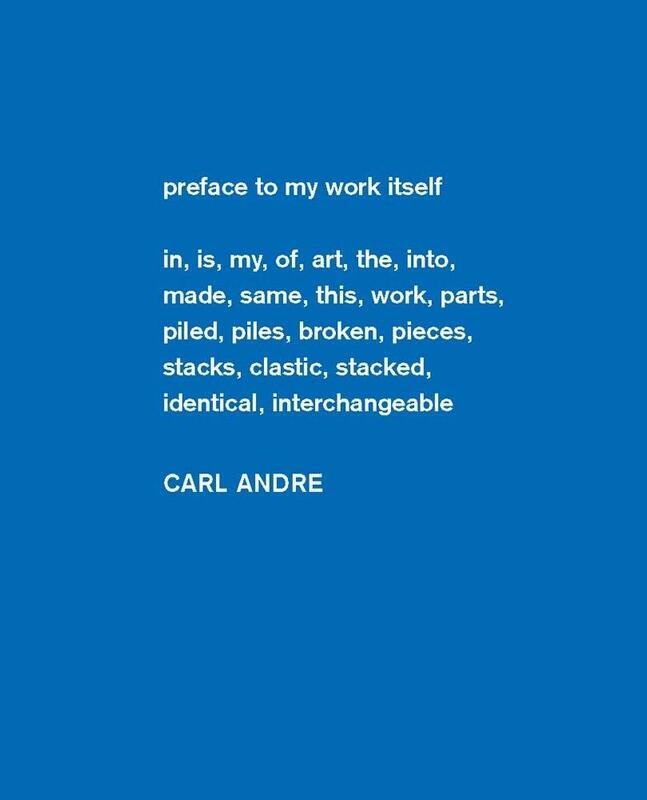 A vast selection of Andre’s previously unpublished concrete poems, together with letters, postcards, ephemera, and documentation of important installations, further complements our understanding of an essential figure in the history of contemporary art.